Not all engines are the same, and the fuel additives and performance chemicals you use shouldn’t be, either. 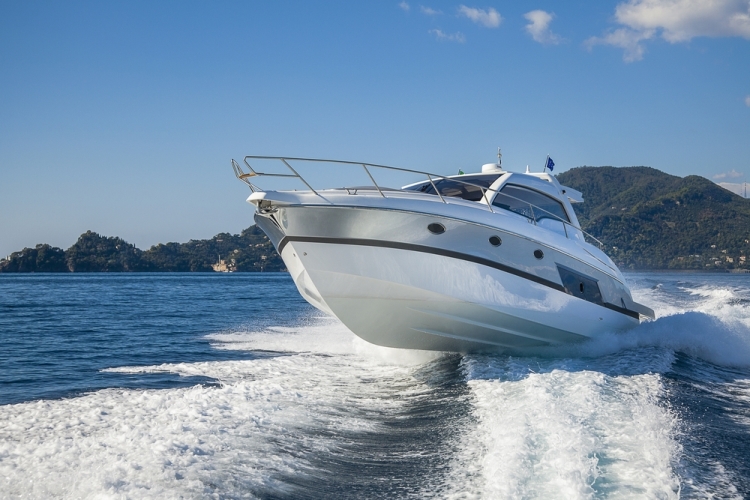 STA-BIL® Marine products are specially formulated to treat boats, jetskis & other watersport engines, whether they are on the water or in storage. STA-BIL® marine products have been recommended by over 100 original equipment manufacturers, and have been used and trusted by consumers for over 60 years. 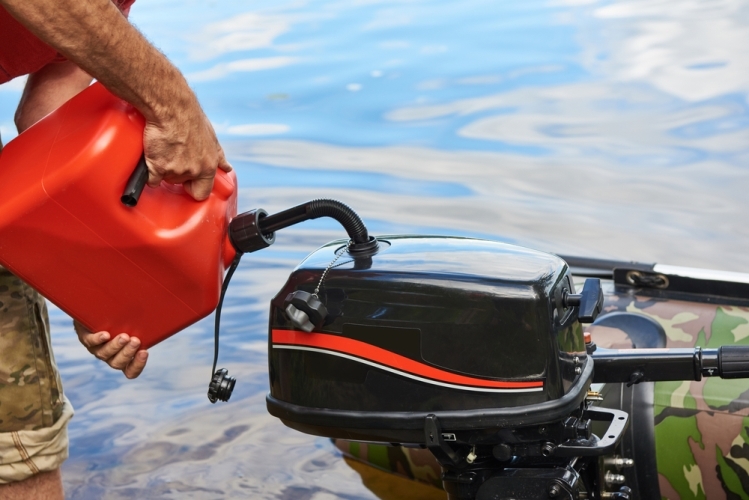 Whether for day-to-day use or during long periods of storage, you can rely on STA-BIL®’s powerful performance chemicals to protect your boat from today’s fuels. 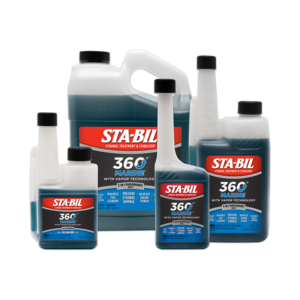 STA-BIL 360˚® MARINE is America’s #1 Ethanol Treatment and is the ultimate treatment and protection formula for ethanol and condensation. Use it with every fill up to help keep your engine running cleaner, leaner, smoother and stronger than ever. 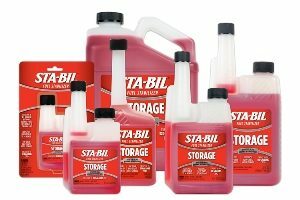 STA-BIL Storage® removes water to prevent corrosion and cleanses carburetors and fuel injectors. This product also protects marine engines from gum, varnish, rust and corrosion and prolongs the life of any engine. 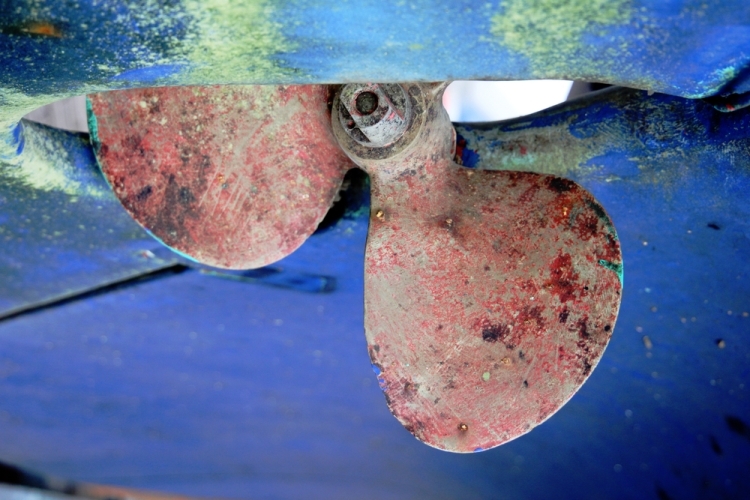 Use it when you’re ready to take your boat off the water to help keep your engine running cleaner, leaner, smoother and stronger than ever next season. Worried about rust? 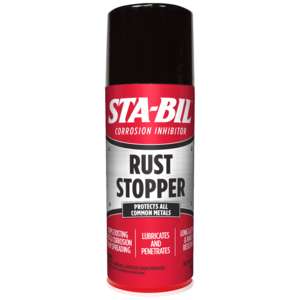 Don’t forget to use STA-BIL® Rust Stopper to prevent any corrosion whether you’re enjoying time on the water year round or keeping your boat in storage for the winter season. STA-BIL® Rust Stopper stops Existing Rust – once rust is present, our innovative formulation stops rust in its tracks while offering a protective coating in its place.